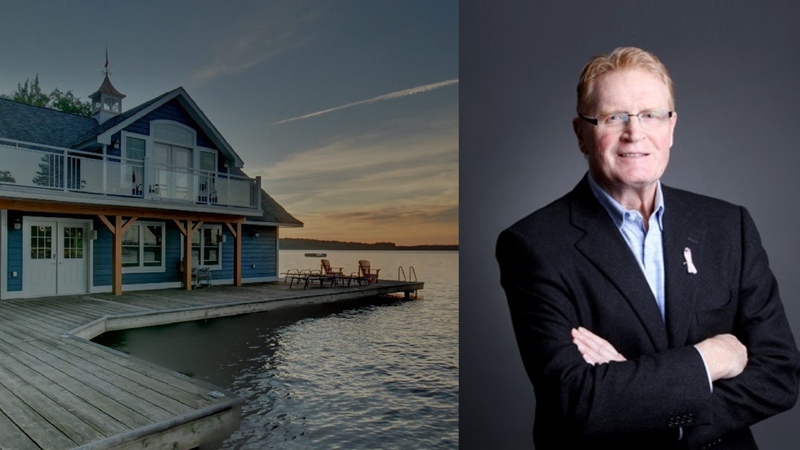 RE/MAX Hallmark Realty "in Muskoka"
I have over 30 years of Sales and Management experience in the Information Technology industry with companies like IBM and Sun Microsystems. I have cottaged in Muskoka for the past 35 years and my love of the area shows in my knowledge and enthusiasm for Muskoka. I am also involved in the community as the President of my local Cottage Association and a proud sponsor of the Realtors Care Foundation. I found that to be successful at what every you do in life you need a Passion and an unwavering Knowledge about whatever you are involved in. 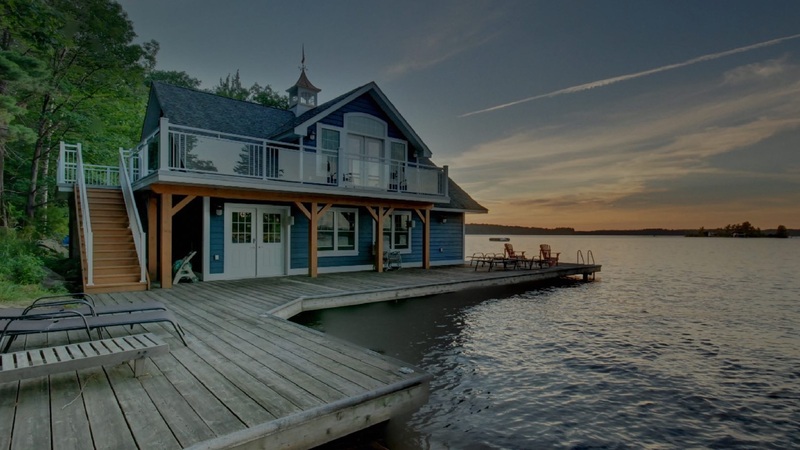 My Passion is Real Estate in Muskoka. 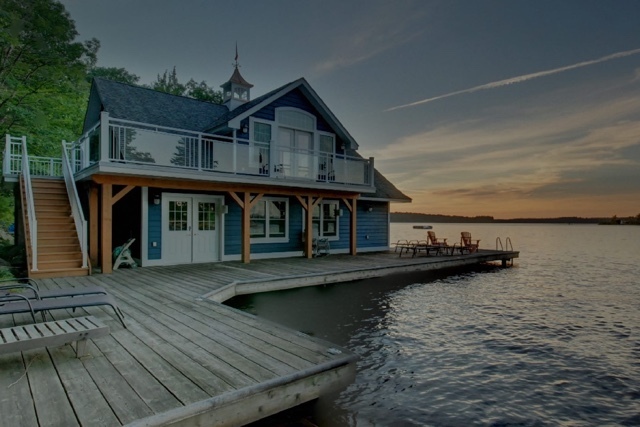 The Knowledge that I garnered has come from understanding the various nuances of buying and selling properties in Muskoka. Buyers and sellers are made to feel very comfortable and trusting of my style of selling/buying Real Estate. A “no pressure approach”, just the facts and let the client make the decision. Careful planning, strategizing and professional marketing are hallmarks that I ensure are apparent in each deal. I want to transfer my sales, service and negotiating skills combined with putting the right people and properties together into a successful transaction. Working for RE/MAX Hallmark, which has over 500 agents and 8 locations in Toronto and Muskoka, has afford me a wonderful opportunity to meet and refer many clients between our various offices. I hope I have the opportunity to meet and offer you the assistance of my firm and myself with any of your Real Estate questions.